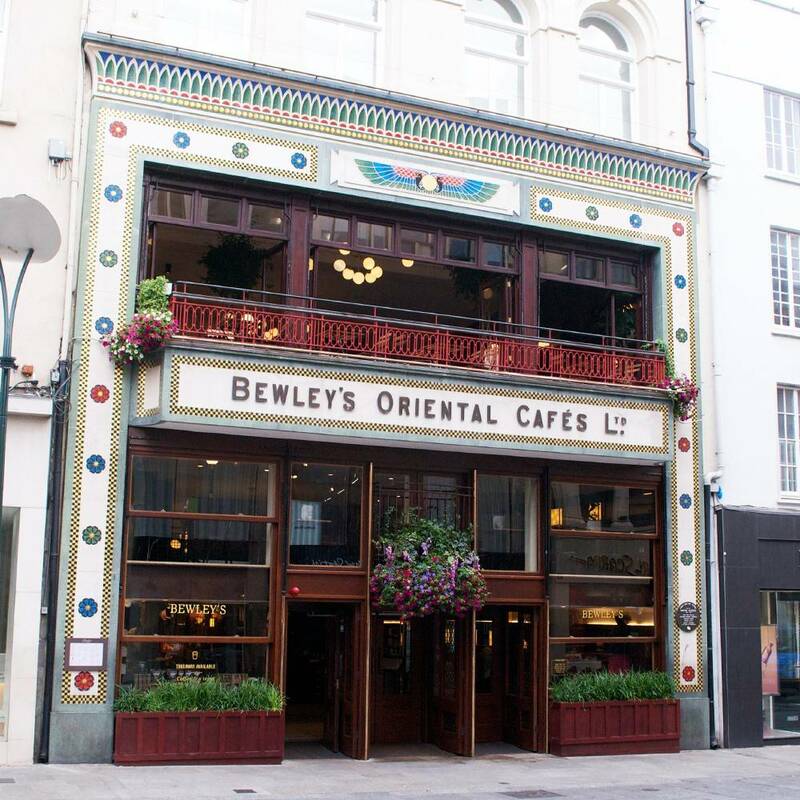 Bewley’s is a family owned Irish company with a long and fascinating history, spanning over 175 years of Dublin. Bewley’s are pioneers in coffee sourcing and roasting. Today Bewley’s roast all of their coffees and blend teas in North Dublin for the Irish market, with roasting facilities in the U.K. and U.S that serve markets locally in these parts of the world. Bewley’s Grafton Street has long been considered the home of the Bewley’s brand. Our tour of this beautiful historic café will begin in 1835, when Joshua Bewley chartered the Hellas, a clipper ship that took a high risk round trip to China. The Hellas was the first ship ever to sail directly from China to Ireland and arrived to Kingstown (Dún Laoghaire) harbour filled with 2,099 chests, containing the first Chinese tea leaves to enter Ireland. You will learn that this was one of many firsts that Bewley’s delivered. Following a recent three year refurbishment there many unique elements of the original café have been fully restored including the iconic Harry Clarke windows and ten open fireplaces. The Egyptian-motifed façades on Grafton Street were inspired by the discovery of Tutankhamun's tomb by British explorers. The café is an art lovers dream, with Pauline Bewick, Jim Fitzpatrick, Paddy Campbell, Eamonn Ceannt and Graham Knuttel only some of the artists whose works are on display. 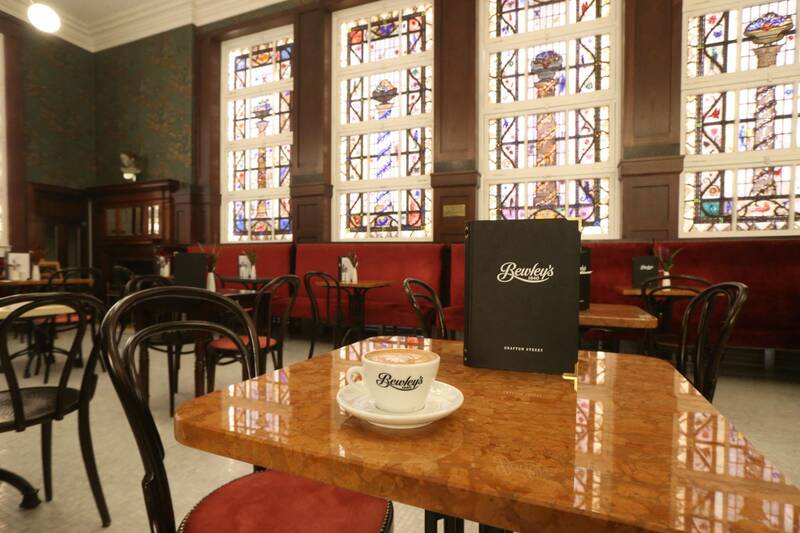 Bewley’s Café Theatre, located on the second floor, is another cultural delight offered at Bewley’s and was described as ‘nourishment for the soul’ by the Irish Times! 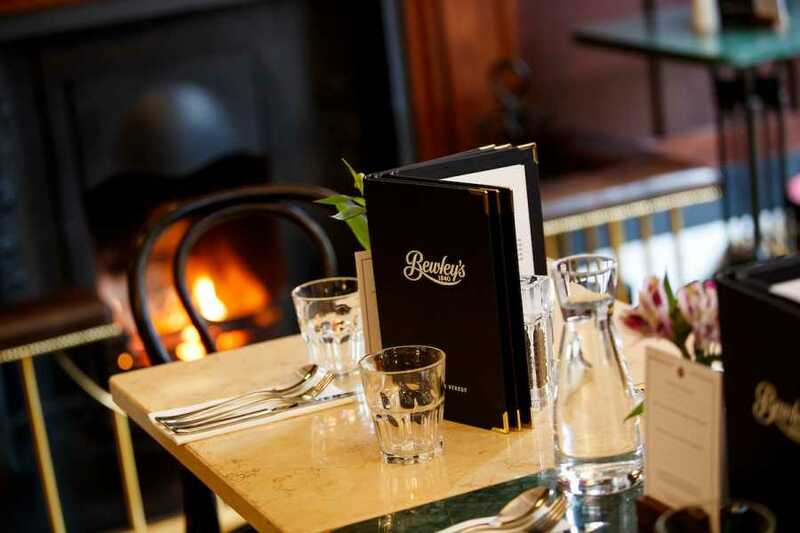 At the core of Bewley’s is a never-ending desire to provide the best. 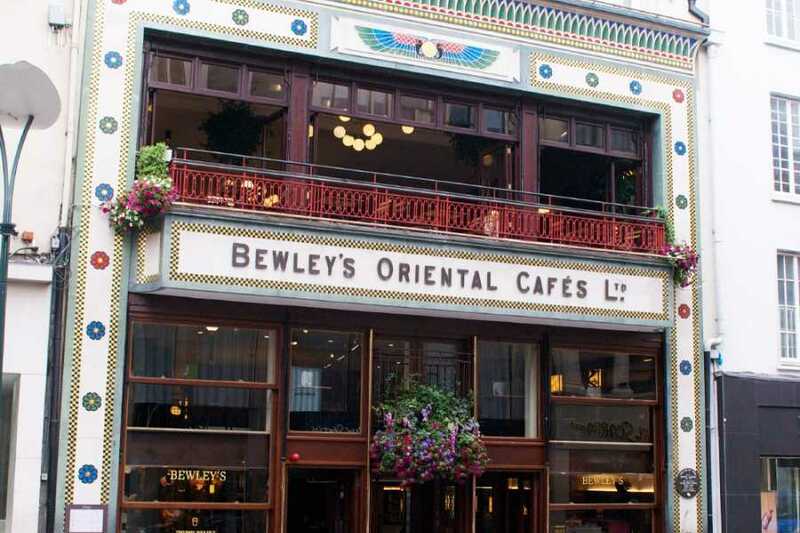 Bewley’s Grafton Street was built to rival the finest tea-rooms in Europe and to this day it is one of Dublin’s most iconic and celebrated landmarks. Located in the heart of Dublin, unlock your senses and escape in this bustling café that offers crackling coffee log fires in winter and a bright, airy garden atrium complete with a balcony overlooking Grafton Street for the summer months. What visit to Bewley’s would be complete without a world famous tea or coffee complemented with a heritage bun, freshly baked in the craft kitchen in Bewley’s Grafton Street? 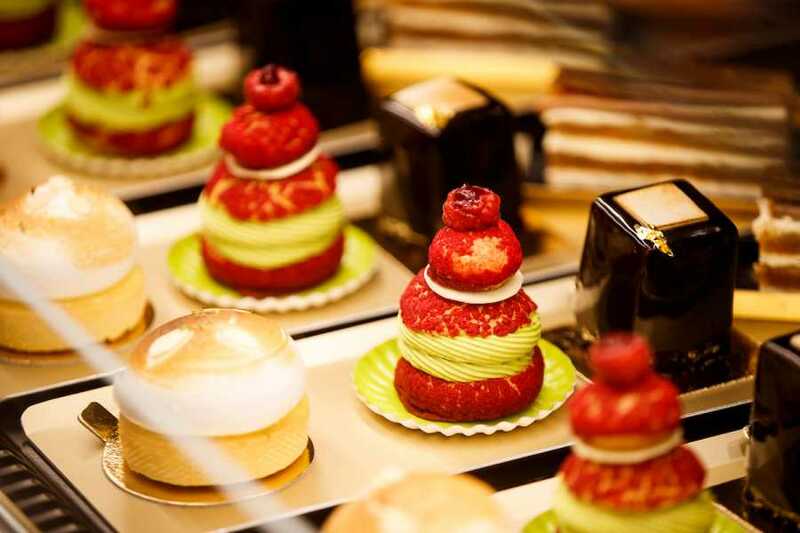 Our guides will leave you to enjoy this café experience at the end of your tour. Please arrive 5-10 minutes before the tour starts at the Harry Clarke Balcony in Bewley's Grafton Street. Just ask at the door and they'll send you up! A little over 30 minutes, followed by a freshly baked Heritage Bun and a Bewley’s Tea or Coffee. 180 years of Bewley’s, 180 years of Dublin! Our tours, scheduled and private, strive to introduce visitors and Dubliners alike to the wonder and uniqueness of Dublin. We all love our city and we want you to share our enthusiasm, discover the city’s treasures, both famous and hidden, and bring back home some very happy memories.